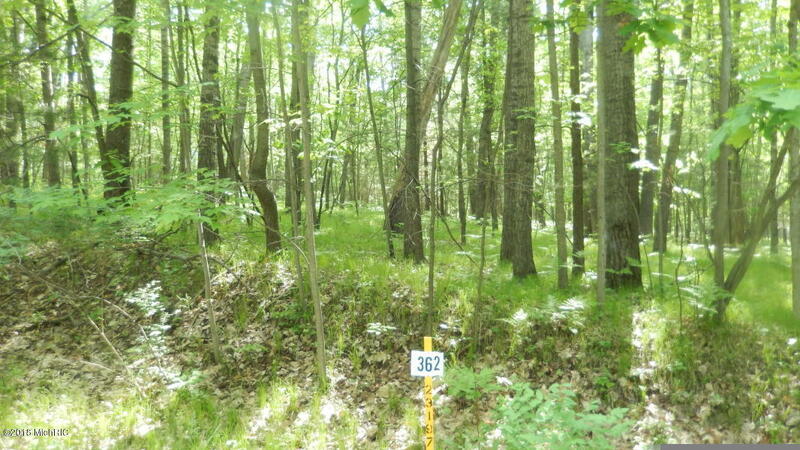 Great level lot with 66 feet of road frontage. Close to shopping and restuaurants. Enjoy golf, boating, pickle ball, tennis, swimming and more.